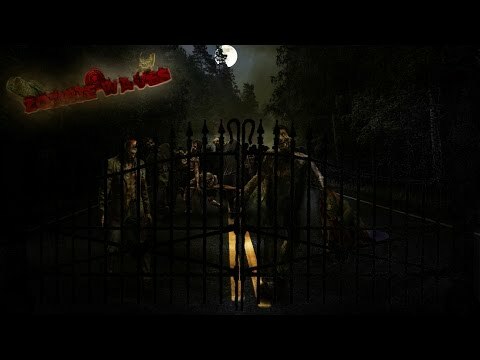 As mentioned earlier, zombie waves is a survival game, where the goal is to survive as long as possible, and kill as many zombies as possible, along the way. The zombies are coming to destroy the fence, and get to you. Surviving is hopeless when the fence is destroyed and that's exactly the reason why you need to protect it. The zombies are gradually getting stronger, so it all depends on our skills for how long can we survive.